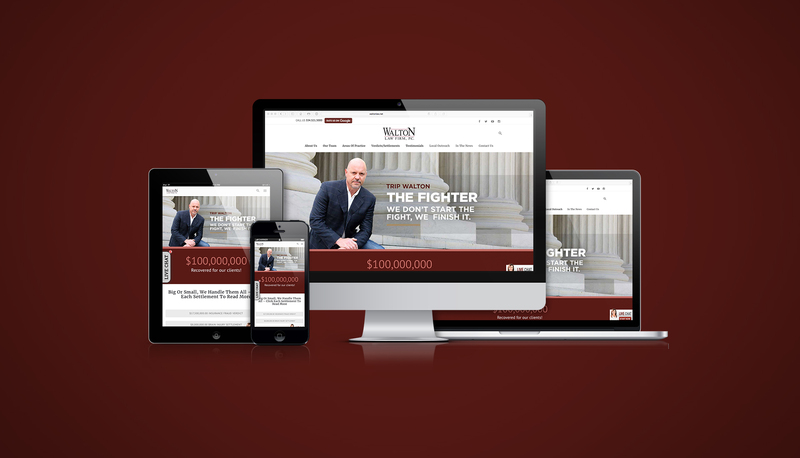 Walton Law Firm’s experience ranges from personal injury – auto accidents, dog bites/animal attacks, motorcycle accidents, pedestrian accidents, tractor trailer accidents, train accidents, traumatic brain injuries, workers compensation and wrongful death, to criminal defense- driving under the influence and drug crimes. Just like you wouldn’t go to a general practitioner for a serious injury, you shouldn’t go to just any attorney for your personal injury or criminal defense case. 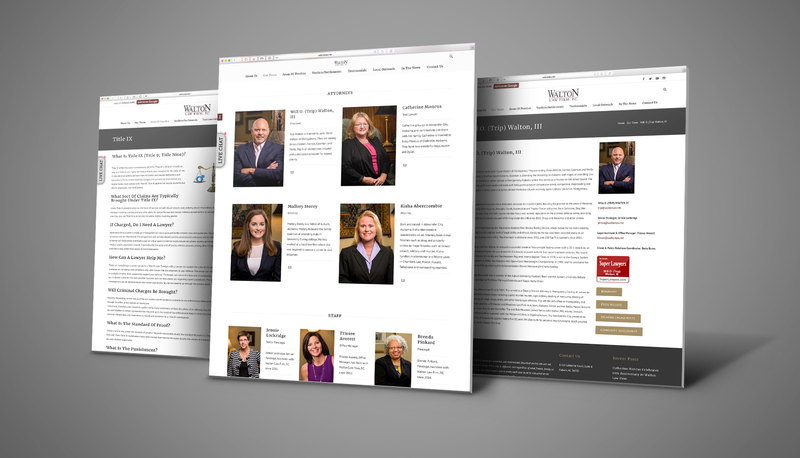 The attorneys at Walton Law Firm have more than 68 combined experience in successfully representing clients.